100% Authentic. 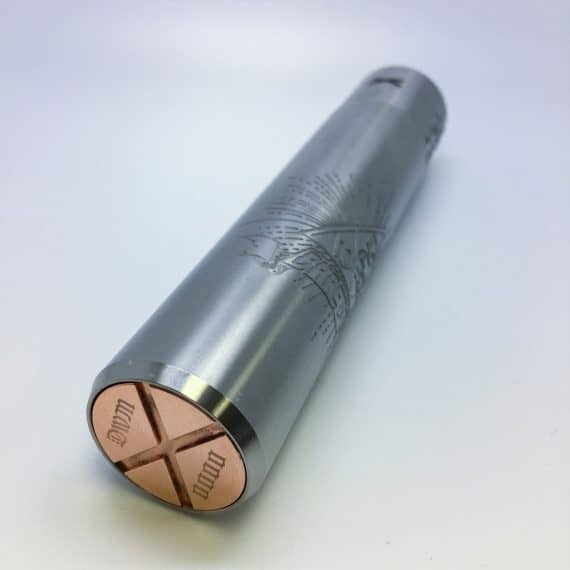 The Barebones Mod is a gorgeous new Full Stainless Steel mod from the makers of The Hanged, The Black Raven and the G.O.A.T. 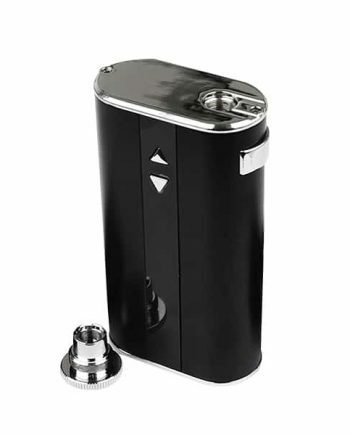 Deathwish Mods has become known for providing High Quality Mechanical Mods at Affordable Prices, that just perform well. 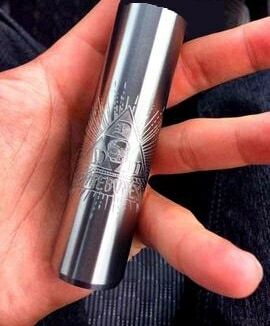 This hard-hitting tube mod screams precision engineering with a gorgeous Stainless Design, with an engraved Copper button and a deep engraved body. Featuring an innovative new contact design, the Barebones Mod accepts the new powerhouse 20700 cells, along with the standard 18650 cells. 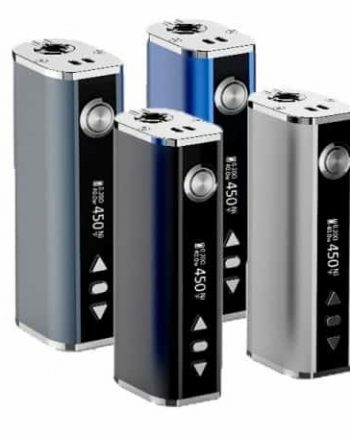 A simple conversion kit included with the Mod allows for a seamless and easy conversion of 20700 to 18650 cells, eliminating any battery rattle or extra space. 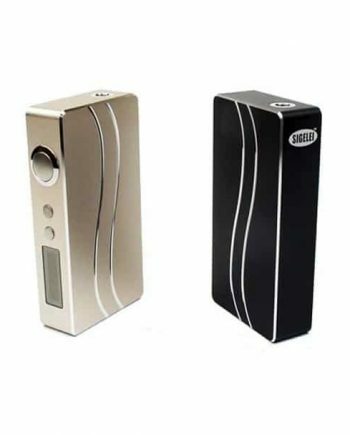 Deathwish Mods does this with an all new switch design that includes both an 18650 contact, and a 20700 contact, easily switched out with a Deathwish Mods Contact Tool. 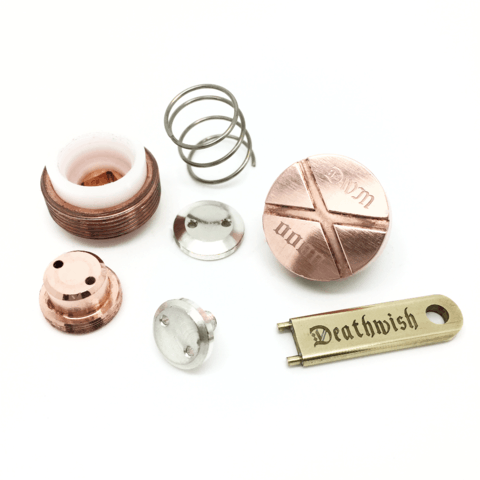 Taking the Barebones apart is easy, with crisp threading, and an easy to disassemble button design, for when it comes time to clean the button mechanism. 26mm Outer Diameter, and Thick Stainless Steel Construction for Low Voltage Drop. 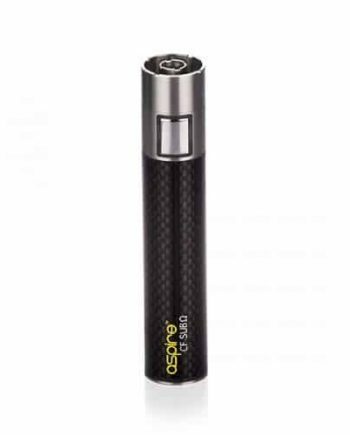 Takes One(1) 20700 or 18650 High-Drain Lithium Ion Cell (Recommended Continuous Discharge Rate of 25 Amps and Up). Batteries Sold Separately.